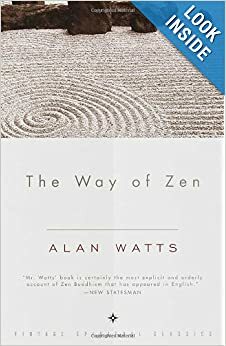 Alan Watts (1915-1973) was one of the foremost interpreters and popularizer of Zen, eastern and western philosophy and psychedelics. A poet, an ex-priest, a modern mystic and a close friend of Aldous Huxley. He was a critic of modern society, especially with regards to its infinite feeble attempts to bring everything under its control. He always saw the big joke of it all, continually making fun of institutions and gurus, and thereby also himself. He labelled himself a philosophical entertainer and with his clarity of thought and masterful use of prose he inspired many to re-think their way of life. His famous “if you get the message, hang up the phone” was certainly meant to be applicable to every external crutch. 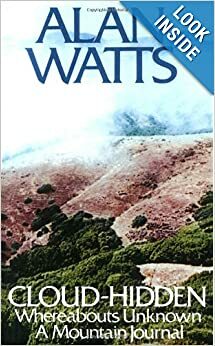 Do you have a favorite Watts talk? Please share it in the comments! I love Alan Watts – so much to be understood. I love Alan Watts - so much to be understood. I have been listening Abraham Hicks for 2 years. I now discovered Alan Watts and I find myself listening him all day long. I feel his wisdom is calling me. I don’t play with the details of day to day life anymore. Everything is deeper now. I just remember who I am. That’s it. That fixes everything. I think I can hear him. Feel so grateful to find him… cant wait to buy all his books and learn, listen more.. Feel so grateful, cant even describe it! Namaste! I have been listening Abraham Hicks for 2 years. I now discovered Alan Watts and I find myself listening him all day long. I feel his wisdom is calling me. I don't play with the details of day to day life anymore. Everything is deeper now. I just remember who I am. That's it. That fixes everything. I think I can hear him. Feel so grateful to find him... cant wait to buy all his books and learn, listen more.. Feel so grateful, cant even describe it! Namaste!